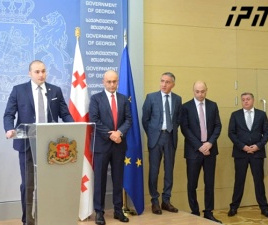 TBILISI, DFWatch–The government in Georgia has drawn up a plan to split the Ministry of Internal Affairs (MIA) into two units, with counterintelligence kept separately and under parliamentary control. 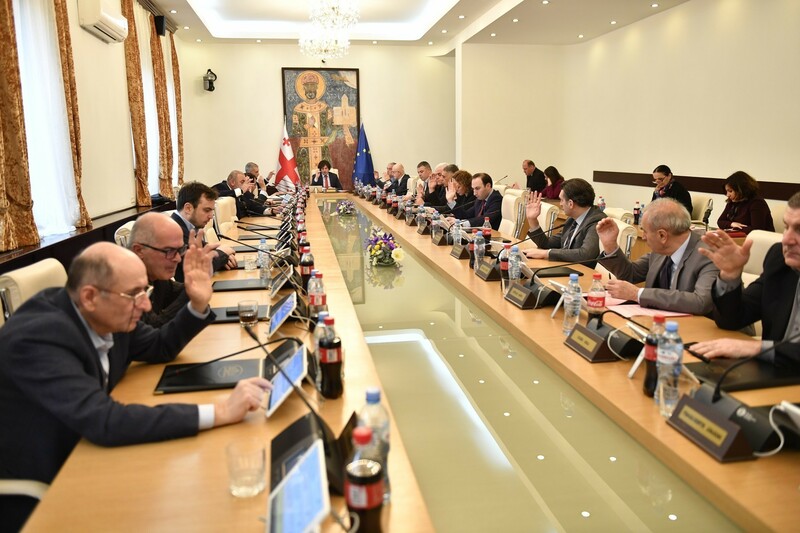 Prime Minister Irakli Garibashvili announced the revived plan to split the MIA shortly before he went to parliament to ask for a vote of confidence after a government reshuffle. On Friday, cabinet members made a final decision to go ahead with the reform. Today’s MIA is a result of a merger of two ministries in the early days of the presidency of Mikheil Saakashvili, the justification for which was the need to cut expenses. 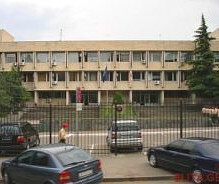 The merger of the Security Ministry into the Interior Ministry was criticized by opponents who feared that the powerful body would be a used as tool by Saakashvili to further his party’s interests. These groups who were then in opposition promised during the 2012 election campaign that if they won, they would split the Interior Ministry, but after forming a government have not done so – until now. But recently, the PM unexpectedly revived the question of dividing the ministry and promised to make a decision about reorganizing MIA as soon as parliament had declared confidence in the new government. 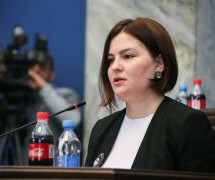 Afterward, Deputy Interior Minister Levan Izoria said that with the changes, the a new body will be created, called the State Security Service, which will be under parliamentary control. He also clarified that the head of the service will be elected by the parliament. “And so it will have high level of legitimacy because parliament will elect its head,” Izoria said. 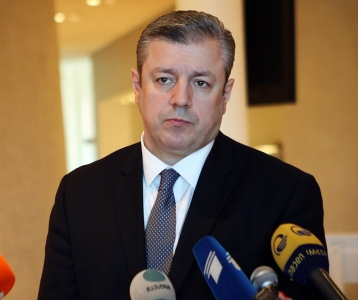 After Friday’s government session, Interior Minister Vakhtang Gomelauri said that the ministry has presented a bill which the government has approved. 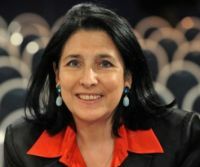 When it comes to the rule of appointing a head of the service, Gomelauri further explained that the prime minister presents a candidate to the government. If the government approves the candidate, then parliament will vote over whether to give its approval. The head of the security service will be elected for a six year term and the same person won’t be allowed to serve another term. “This person has to be apolitical and accountable to government and parliament,” Gomelauri continued. All divisions of the police will remain in the MIA after the breakup, he added. Opponents of the government claim that splitting the ministry will not actually change the situation. “What is important is whether the functions of the Security Service will change after the reform. It is hard to say anything until we see the actual draft, what is the specific plan. As far as I know, they don’t plan to change anything,” Pavle Kublashvili told told DF Watch. He is a member of parliament from the National Movement and was chair of the judiciary committee in the previous assembly. The Free Democrats argue that the government needed to revive the idea to break up the Interior Ministry in order to strengthen its image before the vote of confidence.